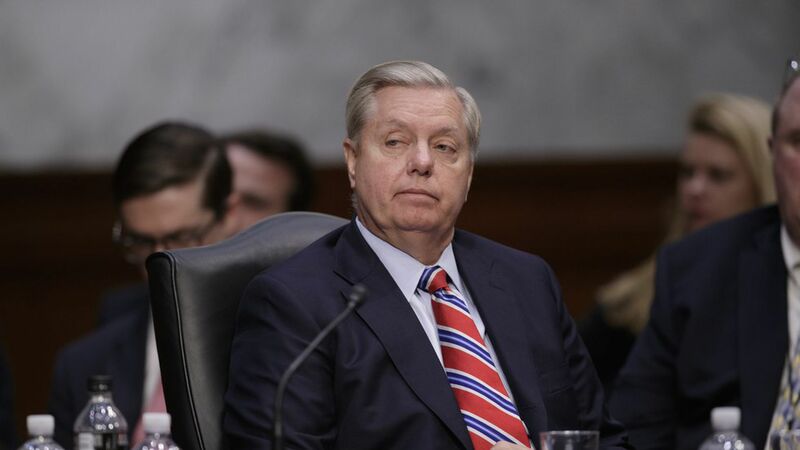 In an interview with Hugh Hewitt, Sen. Lindsey Graham said while President Trump would try to negotiate with North Korea, he is "willing to abandon strategic patience and use preemption. I think he's there mentally. He has told me this." Graham said that Trump "understands North Korea very well," and has the "finest national security team around him." "Every smart person on TV who talks about what Trump should do when it was their turn to deal with North Korea, they failed miserably." "I wish a Democrat would take their hatred of Donald Trump and park it...because of everyone else's failure, he's run out of the ability to kick the can down the road." Yesterday, Trump tweeted that he hopes the U.S. never has to use nuclear power, but there "will never be a time" the U.S. isn't the most powerful country in the world.